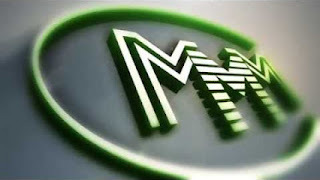 So, you have decided to participate in MMM. What to do? It’s very easy! Just follow the steps below. Enter your Login MMM Personal Office. 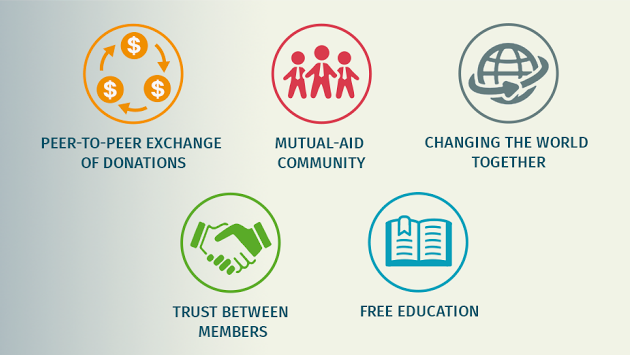 If you want to contribute money, click “Provide help” and specify the amount you want to put into the system. 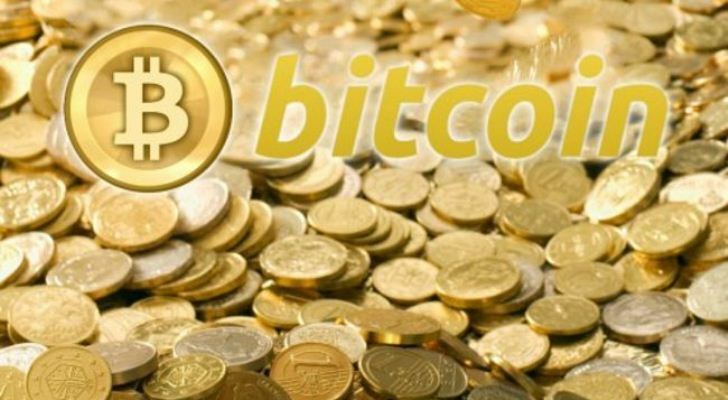 The minimum amount is $10 & multiple of $10. 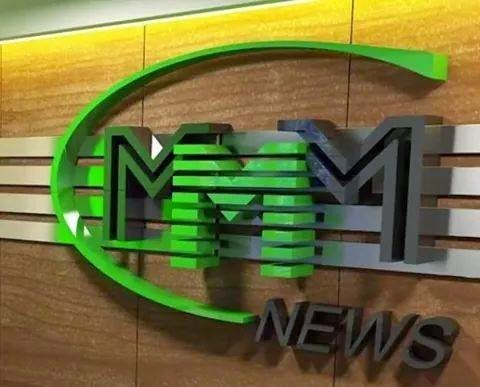 However, as soon as you get MAVROs you won’t be able to sell them till they are unconfirmed as you still haven’t transferred money but only created the request. 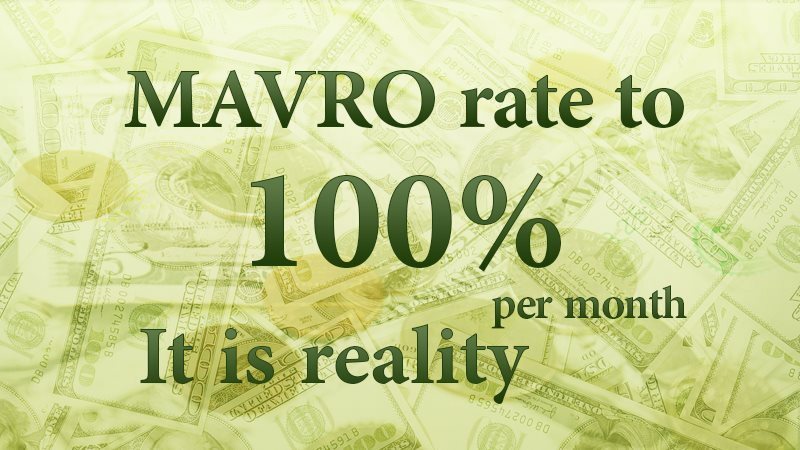 Your mavro depends on the task successfully you do. Results are not typical, but achievable. Your results will depend on how you work and build your community. You can take a look of PO and the buttons “Provide Help” and “Get help” in the DEMO. 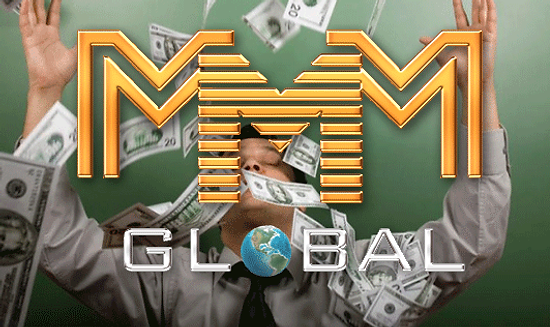 You can read the detailed rules of system on the page “What is MMM”.